I have many different varieties of lavender, and am only starting to learn the properties of each type, and the most sensible ways to use them. The bees love them, and I love their smell. It's even enjoyable clipping lavender, as their lovely smell pervades clothing. When a lavender plant is forgotten and becomes too woody I find it easier to replace it. Sometimes it's hard to clip them at the correct time, since some plants seem to be forever in flower. I have recently found a very informative lavender book which says all there possible is to say about all types of lavender. I promise to read and digest the whole book - I really have no excuse for claiming lavender ignorance any more! 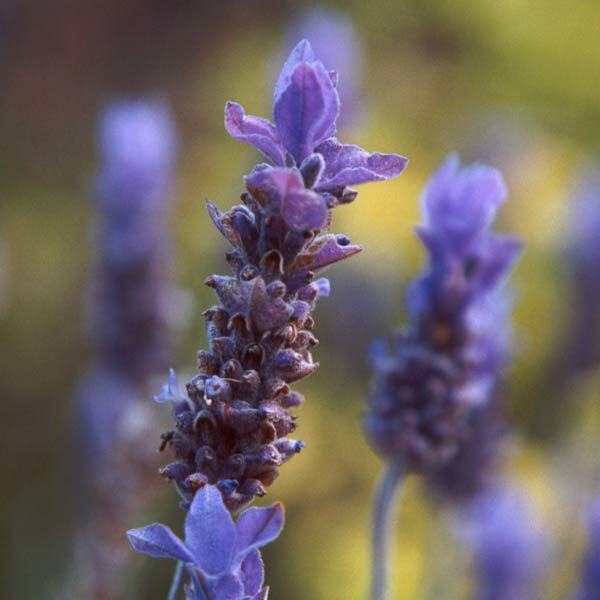 Lavender is such an easy shrub to grow, and it's fun trying new varieties. For me the texture of its foliage gives great contrast with other shrubs and perennials I grow. 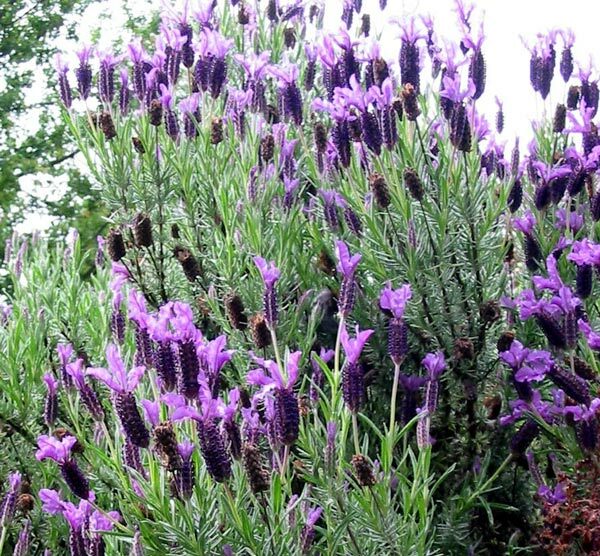 There's usually a lavender or two in each of my main garden areas.